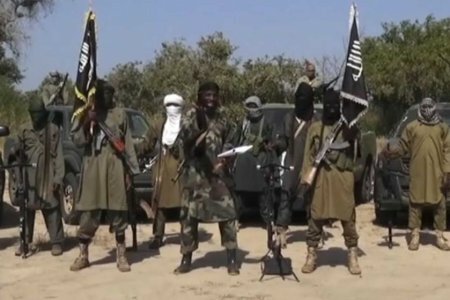 Boko Haram militants have reportedly taken over Mildo community in Madagali Local Government Area of Adamawa State, killing seven people. Usman Usmana, a resident of Mildo residing in Maiduguri on Wednesday told Dailypost.ng that, he received a call from home last night with a sad news of the unfortunate incident in his village. “My Uncle called me late night and told me that, our village was attacked by Boko Haram and that seven people were killed. I happen to know four those killed. I know the family of the others, but I was not very close to the deceased,” he said.